Two New Mission Impossible Movies to Film Back to Back | Nerd Much? After the massive success that Mission: Impossible – Rogue Nation and Mission: Impossible – Fallout saw, it’s pretty obvious why Paramount Pictures would want to make another. And as of today, they’re officially doing so. However, it will be not one, but two new Mission Impossible movies that will be heading our way over the next few years. Also confirmed by Paramount is that writer and director Christopher McQuarrie will be returning to helm the two new Mission Impossible movies. McQuarrie directed the last two installments in both Rogue Nation and Fallout. And he was largely responsible for the scripting of both of the movies as well. Tom Cruise is of course expected to return to the franchise in the leading role of Ethan Hunt in the two new Mission Impossible movies. He’s been the star of the blockbuster series since its 1996 debut. 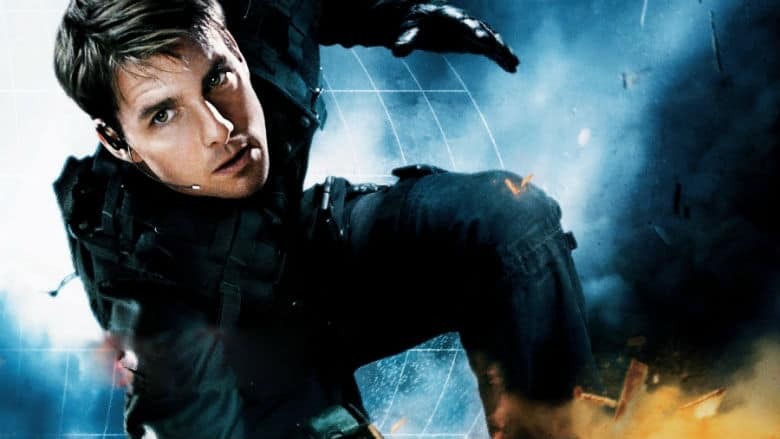 While nothing has been officially confirmed as far as debut dates go, Paramount is seemingly positioning the two new Mission Impossible movies for the summers of 2021 and 2022, respectively. Thus giving McQuarrie a little over two years to get the duo filmed back to back and Mission: Impossible 7 ready to premiere. Bringing Christopher McQuarrie back aboard to helm the franchise seems like an obvious decision by Paramount. McQuarrie’s first crack at the franchise was 2015’s Rogue Nation which made around $683 million at the box office on a budget of $150 million. It also boasted an impressive Rotten Tomatoes score of 93% fresh. The writer director returned for 2018’s Mission: Impossible – Fallout. It too was a critical darling with an impressively high fresh rating of 97%. It cleaned up financially as well, earning $791 million at the box office on a budget of $178 million. Hopefully McQuarrie can continue to steer this iconic franchise in the right direction, and deliver us two new Mission Impossible movies that share the same level of high quality as his first two.